There’s nothing like winter in LA, where the temperature’s a cool 59° and you can finally break out a light sweater and crank up the heat in your car! For those with a hankering for some real winter fun—maybe you’re wistful for a frigid East Coast January, or you just want a diversion from Awards Season—we’ve got some ideas. From ice skating to cozy fireside eats, there’s something for everyone! 1. Lace up your skates. Looking for some outdoor fun with friends, or the perfect date night? We love ice skating in LA, where there’s ice beneath your feet and palm trees above your head! Head to ICE at Santa Monica, where you can rent a private cabana for the day and enjoy hot cocoa and other snacks. It’s also steps from the Pacific Ocean, so you can hit the beach after a day of skating! 2. Stay warm at the theater. Need to escape LA’s cool temps for a few hours? 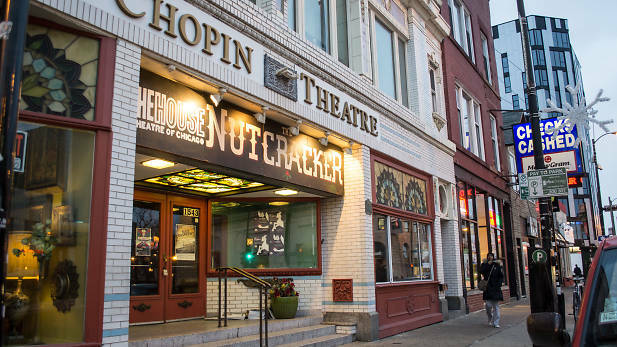 Treat family, friends, or just yourself to an afternoon at the theater. 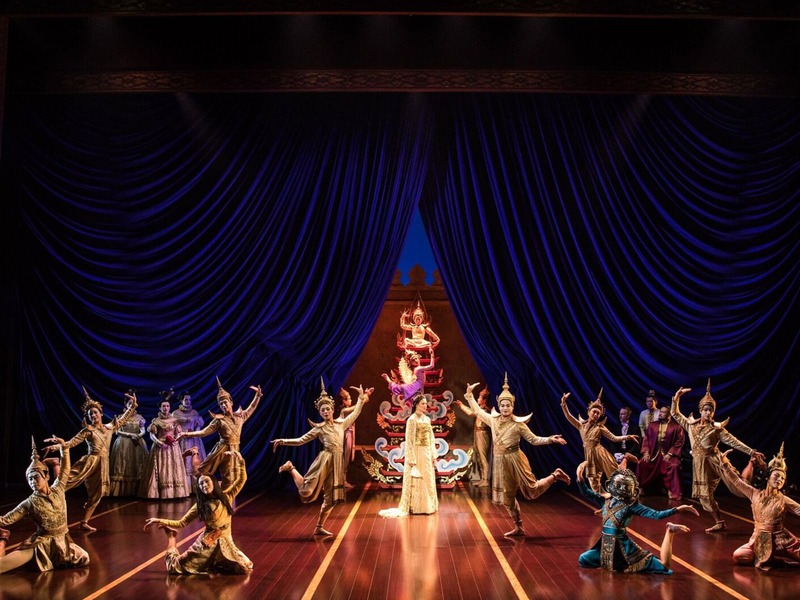 For those who love large-scale classic musicals, we recommend The King and I at The Hollywood Pantages. Check out TodayTix for all the latest (and greatest) of LA theater, all winter long. 3. Relax by the fireplace. 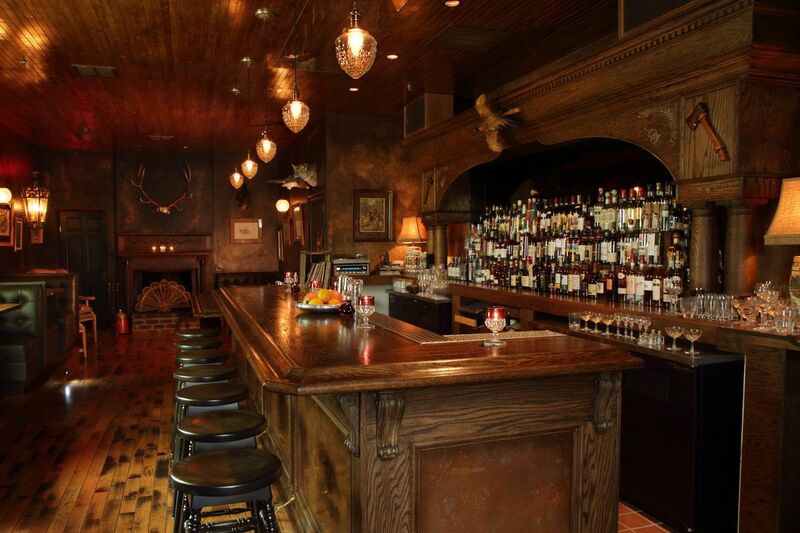 If your winter essentials include a big armchair, a crackling fireplace, and something with whiskey in it, look no further than Old Man Bar in Culver City, where you can enjoy all those things and more. Bring a first date—or a good book—and enjoy a lazy Sunday while pretending you’re actually in rural Vermont. 4. Head to the mountains. Want to see actual snow? 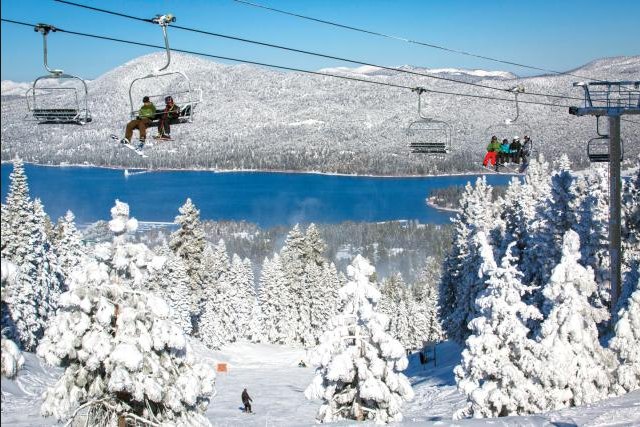 Take a short trip outside the city (the slopes at Big Bear are only two hours from LA) and enjoy a day of chairlifts, halfpipes, and snowy fun. As an added bonus, you don’t really need to bundle up; a light jacket will do just fine. Winter is hard. You deserve a good laugh. 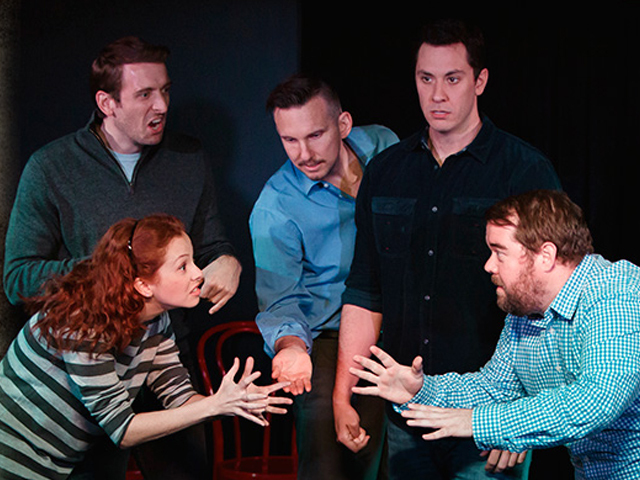 Head to iO West for all kinds of improv comedy, from nightly sketch shows to completely improvised musicals. It’s a perfect night out with friends, and a great way to see some of LA’s most creative performers at work. Now’s the time to enjoy everything that a winter in LA has to offer. Have a favorite activity we should check out? Let us know on Facebook or Twitter!